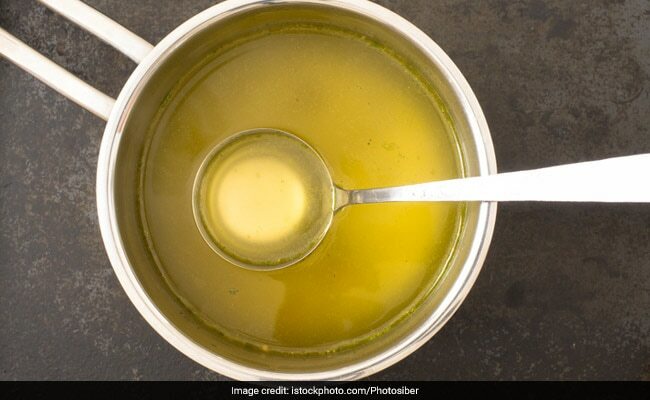 A wife's romantic surprise for her husband turned into a foul smelling nightmare when the soup she sent for her spouse was replaced with urine. As a loving gesture on Chinese Valentine's Day last month, the wife made red bean soup for her husband who was at work. She used a food delivery service to send the hot soup in a thermos to her partner's workplace. But when the soup reached the husband's office, she didn't get a call of appreciation from him. The husband, surprised with the pungent smell of the soup, called up home to check if the soup was freshly made. It was, confirmed the wife. The mystery lied with the delivery company. When he called up the company to complain about the strange smell of the soup, he received a call from a delivery man who confessed to the un'pee'lievable crime. The delivery man said he had gulped down the soup because he was really thirsty and topped up the thermos with his urine. "I didn't have any grievances, I just couldn't find any water," he admitted. He also offered 420 yuan for what he did but his offer was declined. Shanghaiist reported that the owner of the delivery company flew from Beijing to Chengdu to personally apologise for the 'strangest incident in the company's history'.